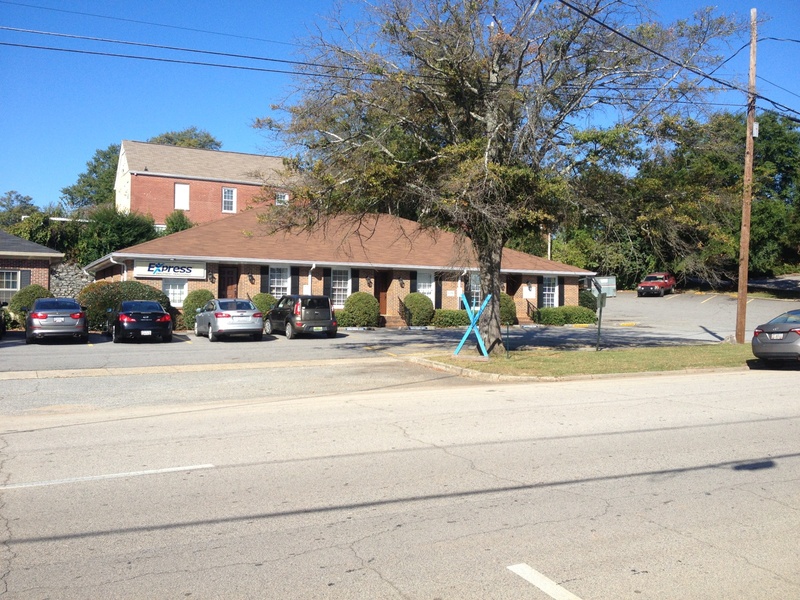 This office building is located at 209 Ridley Avenue, LaGrange, GA and was developed by Century American Investment Corp. The improvements consist of one 3,900± S. F. office building. It is strategically located 2 blocks from the “Downtown Square” near LaGrange City Hall and many other offices and banks. This property is not for sale and is fully occupied.